WE CAN HAVE IN OUR LIVES. A full-time Wedding and Portrait Photographer. I grew up in a small country town, in the hills of Onewhero. I am currently based in Auckland, New Zealand. There are many things that excite me in life. One of the things I treasure the most are the times I’m able to head away to explore new places with my husband, Joshua. He is a constant source of encouragement, love and joy in my life. Relationships inspire my photography. When I can capture a portrait that truly reflects people’s connections, in a creative way, I’m stoked! "Melissa photographs in a way that creates a high trust relationship. We knew from the second she pulled out her camera that she knew what she was doing and that we could safely entrust our moment to her. She made us feel comfortable to be our goofy selves and she knew how to make us act natural better than we did! Needless to say, we were completely blown away by the photographs. Not only has she got an incredible eye for light, colour and framing, but for moments and stories. We can’t thank you enough for beautifully immortalizing this special day for us."  "We hired Nectar Photography for our engagement shoot and wedding photographer. Melissa has got so much talent you'd be missing out not to hire her. Both my husband and I were worried about not looking natural in our photos - Melissa did an amazing job of helping us feel relaxed and interact with each other in our unique way which made for authentic photos. She has a great artistic flair and will make your photos look like pieces of artwork, and not just images. She took such a genuine interest in our lives which I think helped to produce photographs that really told our story. Thanks again Melissa!" "I can’t even begin to describe to you the number of times you’ve had me in tears over the last week since receiving our photos. I’ve been able to share your amazing creations on mother’s day, with close friends and I just don’t ever get sick of it. They are amazing and I’ve never been so proud of Brian and I for picking the best photographer and videographer for our wedding. The little parcel was priceless – the printed versions have all gone home with my Nan that claims we know how to “print from computer sticks” and she should be allowed ALL the printed ones. It made her ‘Nan’s Day’ very special. Thank you so much again and I can’t thank you enough for sharing this special moment with us. I would recommend you to any crazy in love couple that just wants a day of fun." "Highly recommend! Melissa is very friendly and amazingly creative!! She was a huge blessing to us with her work for our wedding. Thank you!" 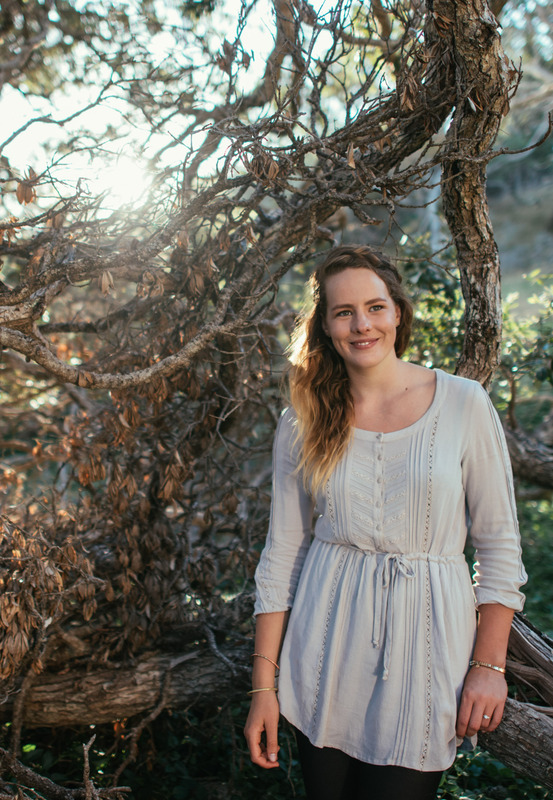 "Was such a treat to have Melissa to photograph us girls getting ready for the big day! Her love for people and the warmth she carries made it the morning feel wayyyyy more relaxed! She is full of wisdom and creativity - loved the fun ideas and seeing what you came up with! Definitely a highlight of the morning having her there and would have her again in a heartbeat!!" "Loved working with Melissa! Melissa made a big effort to get to know us before our wedding and we were so thankful for this! She made my husband and myself feel so relaxed :) We were so blown away by our photos when we got them! She captured such important moments as well as being creative and directive. We couldn't have asked for a better photographer xoxo"